StruCIM is a fully-automated system for robotic cutting and welding that takes your structural designs from engineering data to fabricated assemblies within a single, powerful, easy-to-use solution. StruCIM offers a variety of hardware solutions to fit your particular needs and existing production lines. 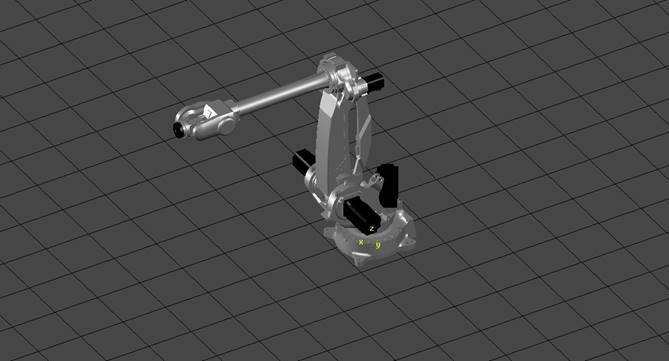 With StruCIM’s intuitive interface, operators can quickly fabricate complex parts and assemblies with no robotics experience.